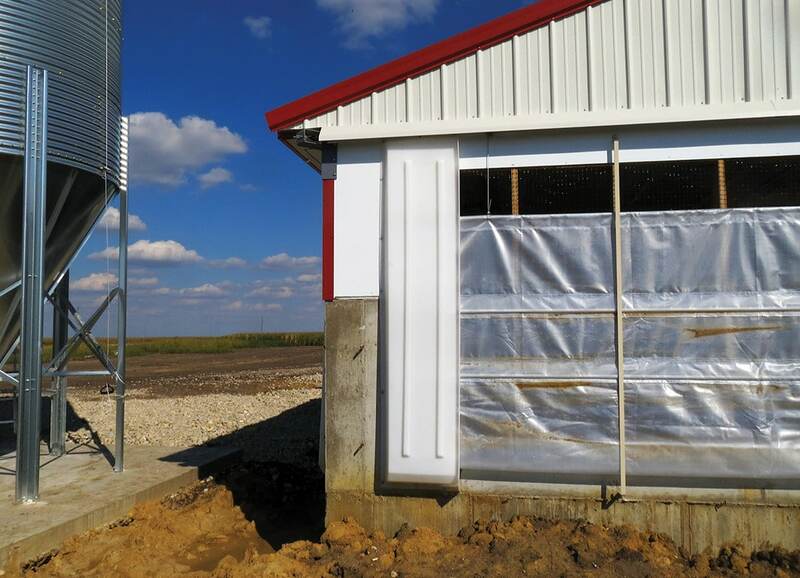 Double L's Rotomolded Curtain Pockets help seal curtain edges and protect hog building curtain from wind damage. Designed with special ultraviolet (UV) stabilizers to eliminate plastic degradation in sunlight, our versatile all-season curtain pockets install in minutes with just a handful of screws. 2" width flanges for ease of installing on hog confinement buildings and each curtain pocket is tapered from 2" at the top to 6" at the bottom. 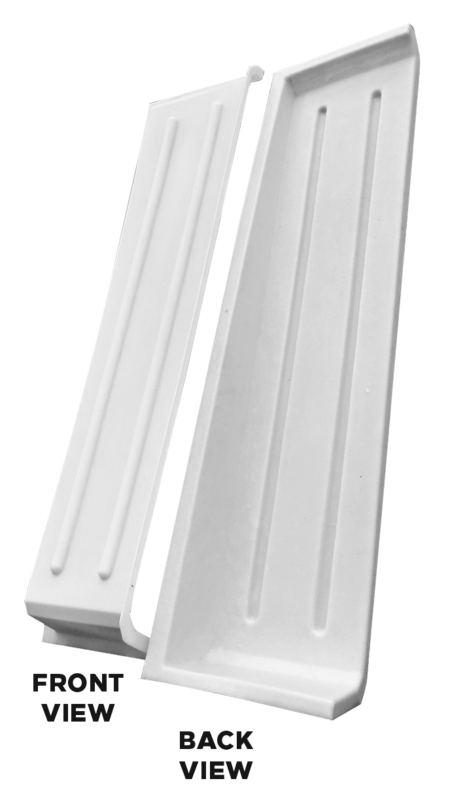 Each pocket is rotationally molded of durable non-corrosive polyethylene, providing added strength and durability for power washing. Front ribbing for improved stackability, strength, and shipping. Made in the USA and sold in pairs.